Everything begins somewhere. 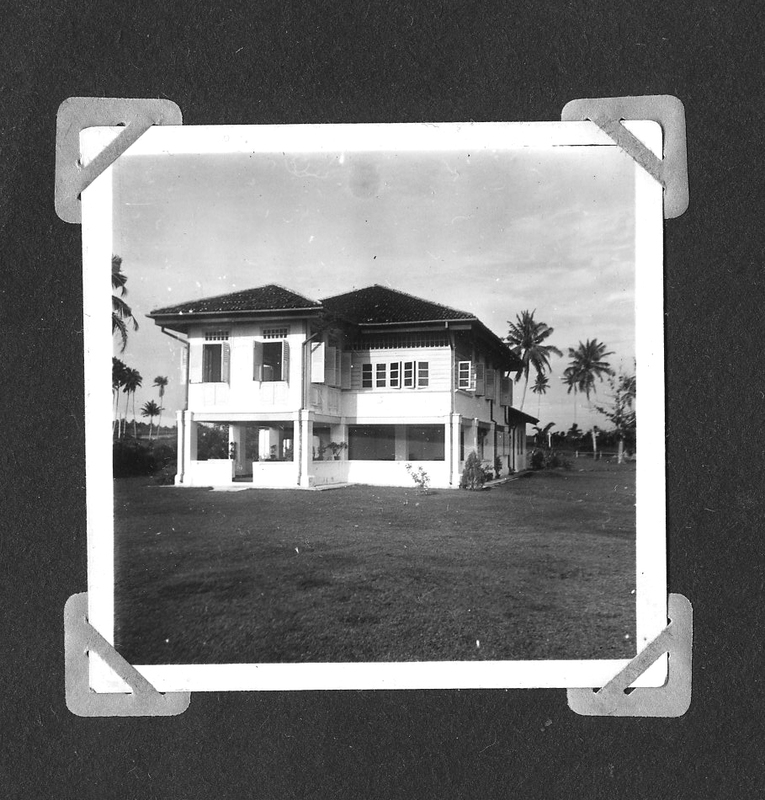 ‘For the Freud Museum’ begins with a photograph of our house in Singapore. If ever someone had an idyllic time then it was the years we spent in Singapore. The best thing about being in Singapore was the freedom to play and to explore. 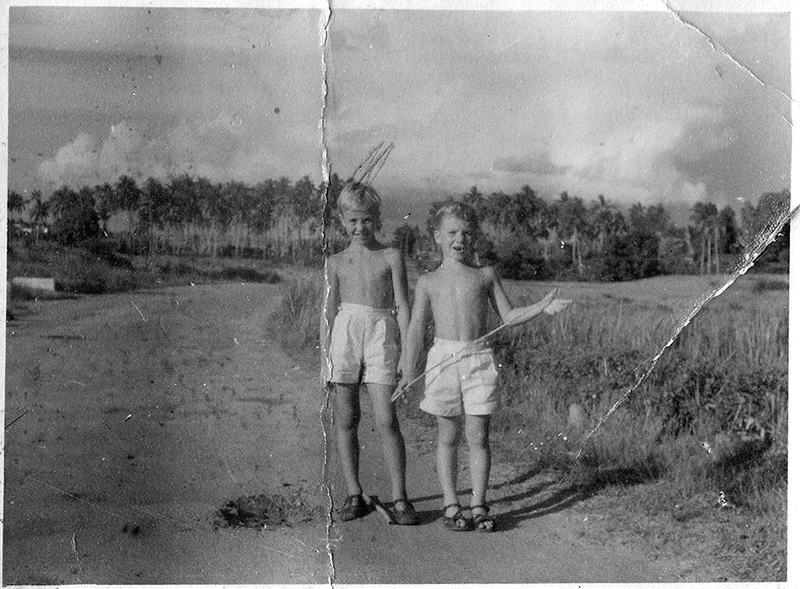 Our parents would take a siesta in the afternoons leaving my older brother, Christopher, and me to get on with life. We would swim in the sea or take out the huge canoe and set off for the distant islands. Under the vast bright skies we would play cricket or football, explore the forbidden jungle, invent war games, play Cowboys and Indians, discover weird animals, track imaginary beasts and live for a few short years in paradise.